If you’re new to Windows 10 you’ve probably noticed that Microsoft has replaced Internet Explorer with their new Microsoft Edge browser. While Microsoft Edge comes with many enhancements over the old Internet Explorer, some websites could still have issues with the new browser. I recently ran into an issue accessing a Microsoft Exchange server’s Outlook Web App site where I couldn’t use the attachment function when sending new emails. I had issues trying in Google Chrome and and Microsoft Edge. It used to work fine in Internet Explorer, but by default, it is hidden in Windows 10. 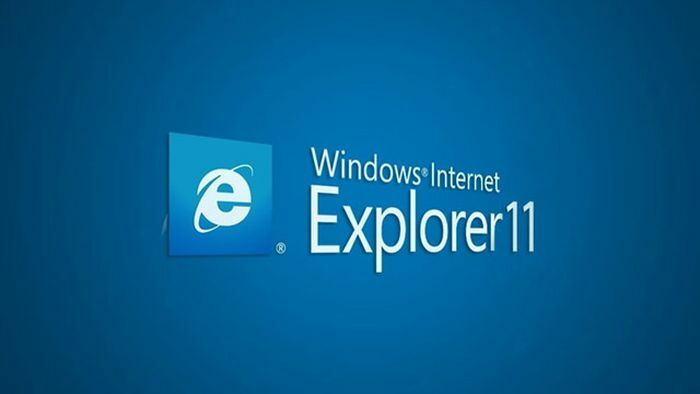 The first step is to find Internet Explorer 11 in Windows 10. There’s a couple of ways you can do this. Click on Start > All Apps > Windows Accessories and there you’ll find a shortcut to Internet Explorer. You can then right click on it and select Pin To Start or Pin To Taskbar depending on where you would like to create an easy access shortcut. Another way to open it is to click in the Cortana search box in the taskbar and type in Internet Explorer. The shortcut will appear at the top of the list. If you want to continue using the Microsoft Edge browser and keep Internet Explorer buried in the menus, another way you can open a single page is to click on the three dots (. . .) button in Microsoft Edge and select Open In Internet Explorer. This will open IE with the URL you were at in Microsoft Edge.